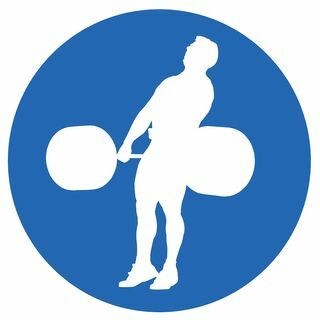 Nat Arem, owner of hookgrip, joined me for a this amazing episode. Nat has arguably influenced and helped grow the sport more than anyone ever. His stories from training halls at international meets from over the years are legendary, and his knowledge and passion for the sport is evident.